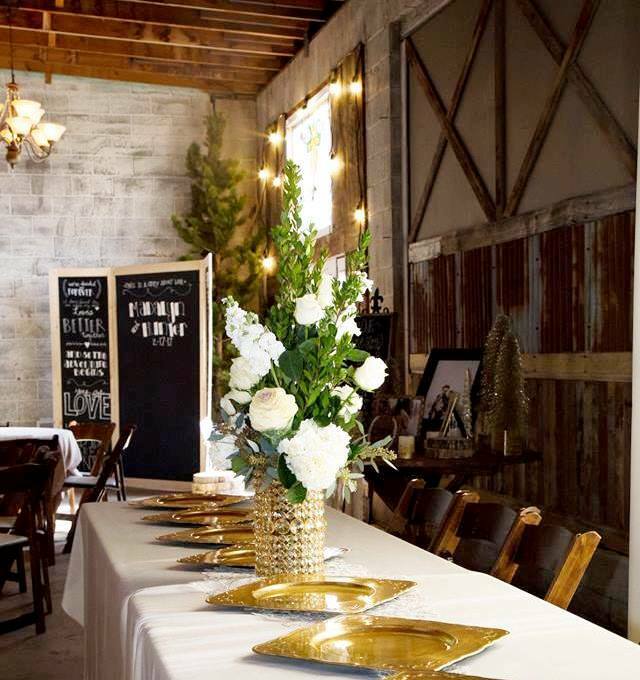 A new Event & Wedding Venue in Layton Utah specializing in Weddings and Receptions. 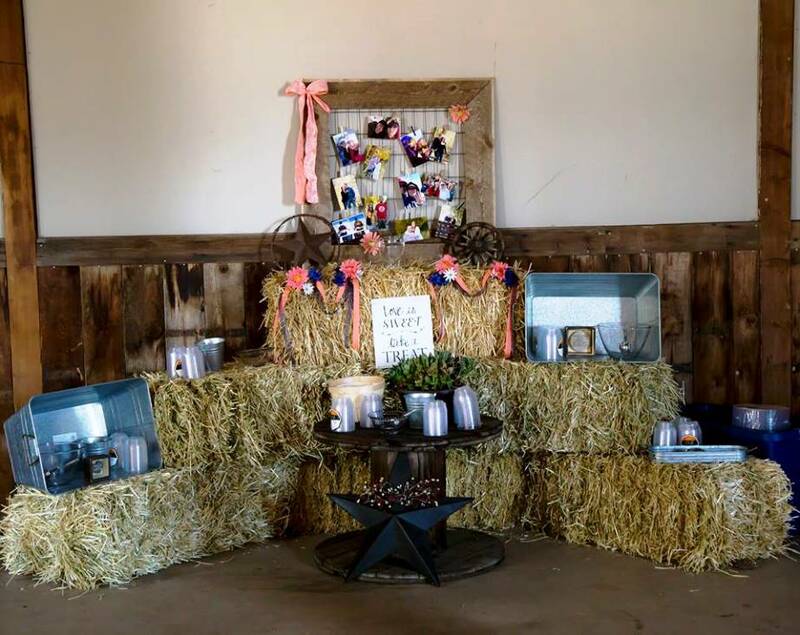 A rustic atmosphere with large barn, gardens and matching decor. 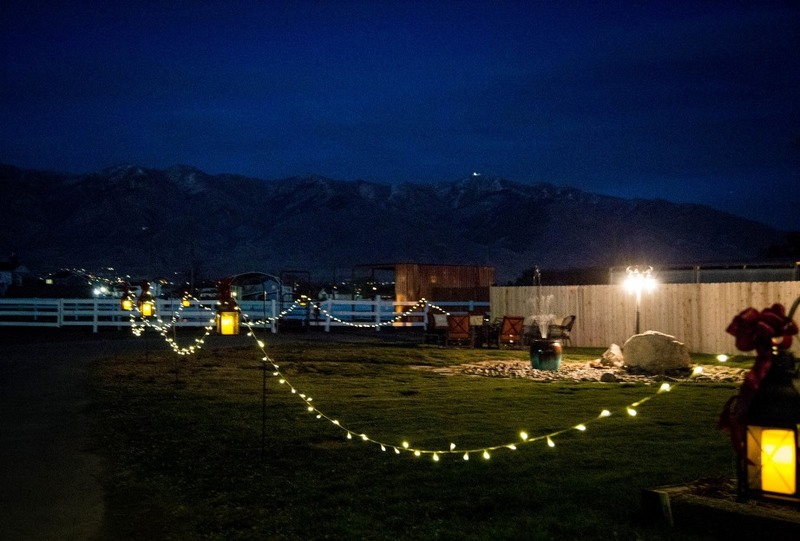 Get A FREE Brochure from "The Gala Hideaway"
Just minutes from downtown Layton UT. Enjoy the experience of the natural beauty of our new event center with serene fragrance gardens and beautiful Mountain views. 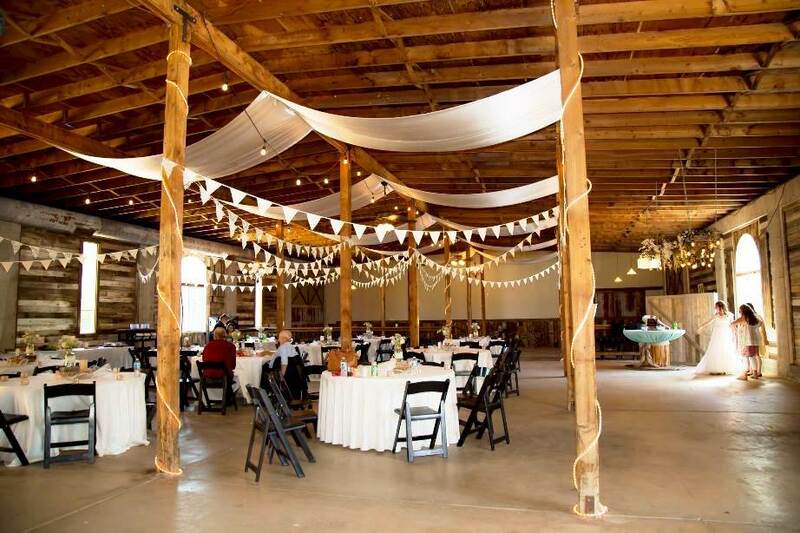 This event center has all the charm and character you could possibly dream of. 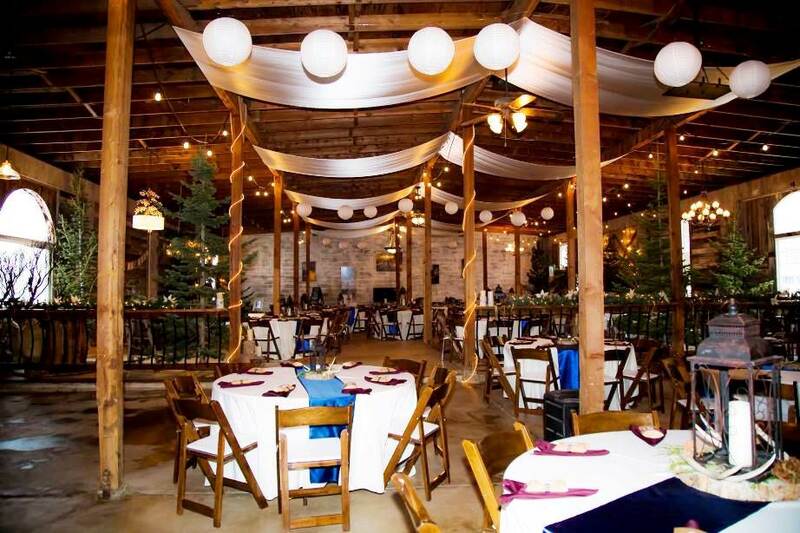 A large Barn with tall wood rafters, crystal chandeliers and hanging bistro lights for your year round inside events. 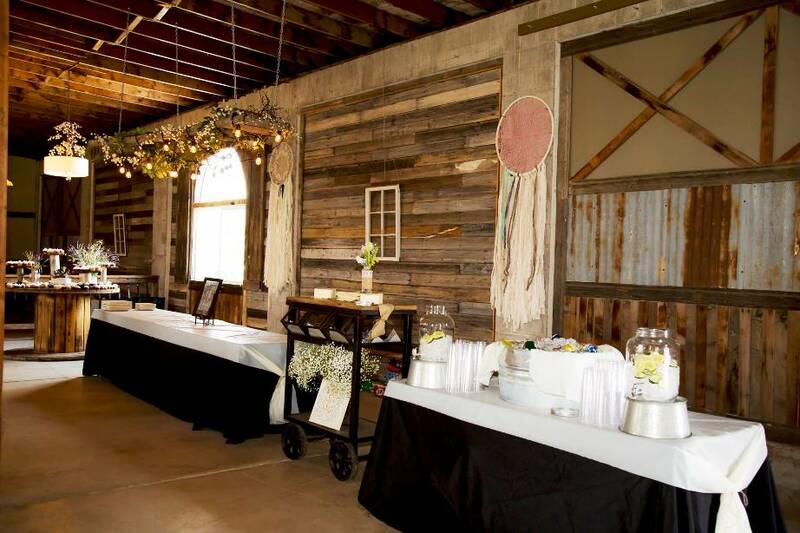 The Barn has beautiful windows overlooking the garden, with a large lawn area for your outside events. A fairy garden with a small pond for the adventurous explorer’s in your party. See the butterflies and hummingbirds surrounding the lush flowers. Your senses will be filled with the ambiance of Nature and rustic beauty. A small Garden available for your casual ceremonies or events. Cobblestone paths surrounding a beautiful vase fountain leading to a restored barn wood gate. A Gazebo, fire pit, and your favorite music for relaxing. Can you see yourself riding through an arch, covered in grape vines entering a colorful garden on the back of a majestic horse? We can make that wish come true! Please mention Salt Lake Bride when you contact The Gala Hideaway! I highly recommend this place for the perfect wedding venue!! I had my wedding here in April and I could NOT have chosen a better venue. 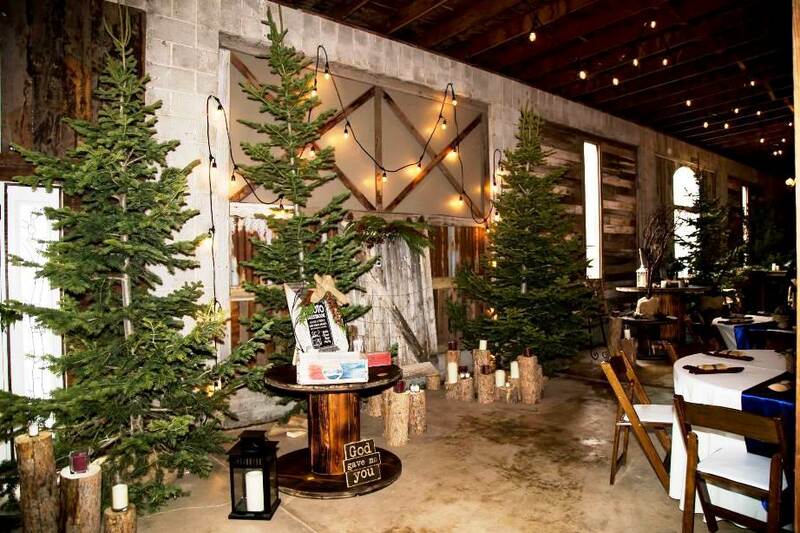 The staff was amazing and accommodating, the venue itself is outstanding even before decorating. I highly recommend anyone looking for the perfect venue, this is your place!! I would definitely recommend he Gala Hideaway. My wedding will be perfect now that I am using The Gala Hideaway as my venue! 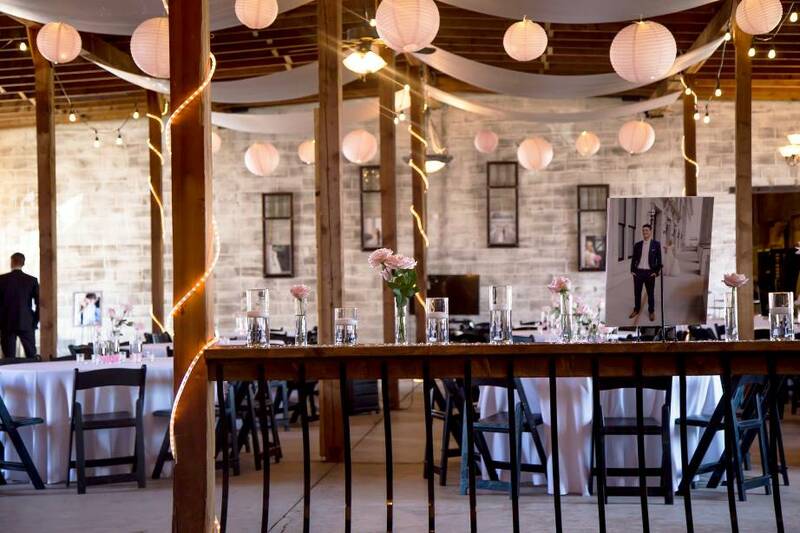 I searched for months trying to find the perfect venue for our wedding and was so happy I came across The Gala Hideaway! By far the best venue I have ever seen. It incorporates both mine and my fiancé’s styles perfectly. The owners are incredible and so sweet. They have been so easy to work with! 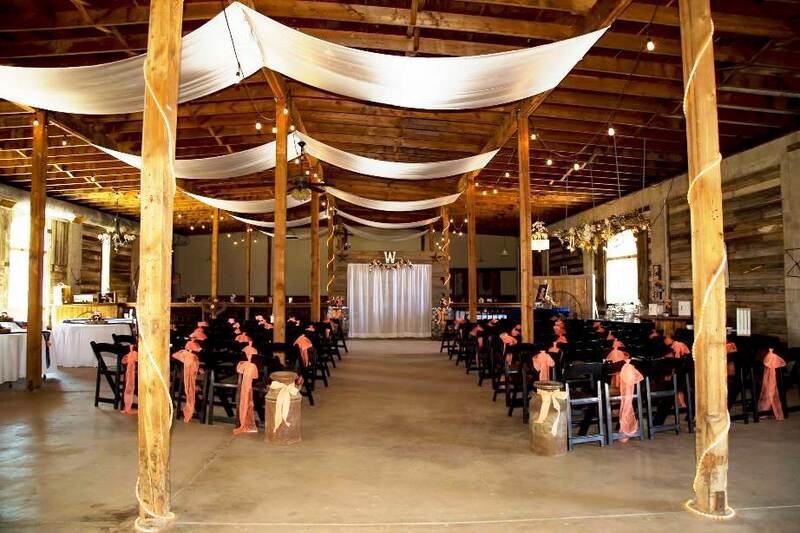 The venue is affordable, clean, spacious, and beautifully decorated. I’m so excited to be able to have our reception here in March! My wedding will be perfect now that I am using The Gala Hideaway as my venue! Everything about this place is amazing!! Got EXACTLY what we hoped for. Everything about this place is amazing!! Our wedding was in October, but we booked it back in January when there was not a lot done construction wise. We could see where they were going with it and put down a deposit. After that I didn’t really get in to see it until a week before the wedding and I was AMAZED. Everything was so beautiful from the bathrooms, the actual event area, to the backyard with the lights all around and the fire pit. The bride room is GORGEOUS and sooo roomy for everyone! We loved that the grooms room was across the parking lot to ensure the bride and groom don’t run into each other and the guys loved having their own space. Kathi and Teri were so sweet and helpful throughout the whole thing and did so much the day of to help coordinate and organize. They were so accommodating to everything. The parking lot was big enough for everyone, and the side area for photos was beautiful. I loved this venue and could not have been happier! 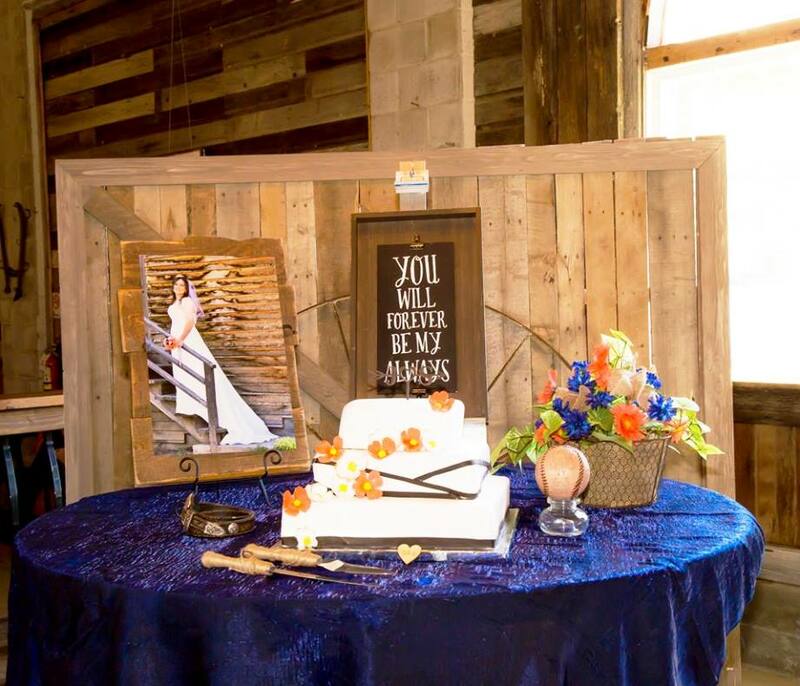 We wanted a rustic fall wedding in an elegant, country chic barn type venue and got EXACTLY what we hoped for. You will not regret booking here!! I could go on and on about this place and say nothing but wonderful things! Amazing wedding venue. 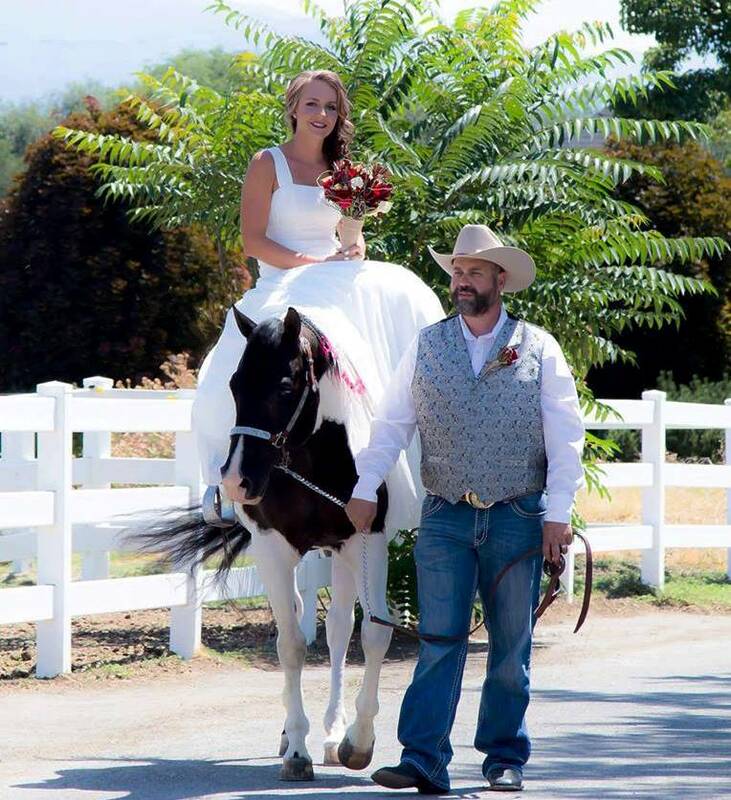 My daughters wedding was so beautiful!